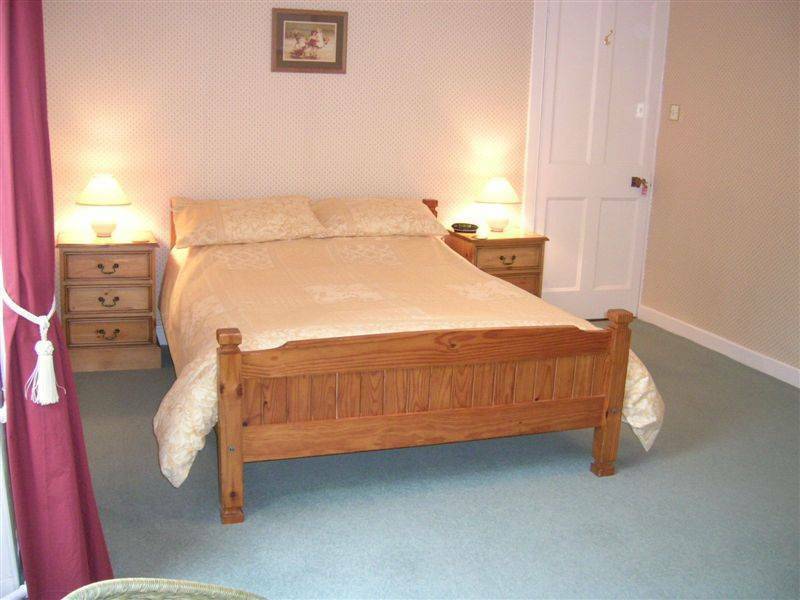 Kilronan House retains many original features but has been renovated to modern standards. 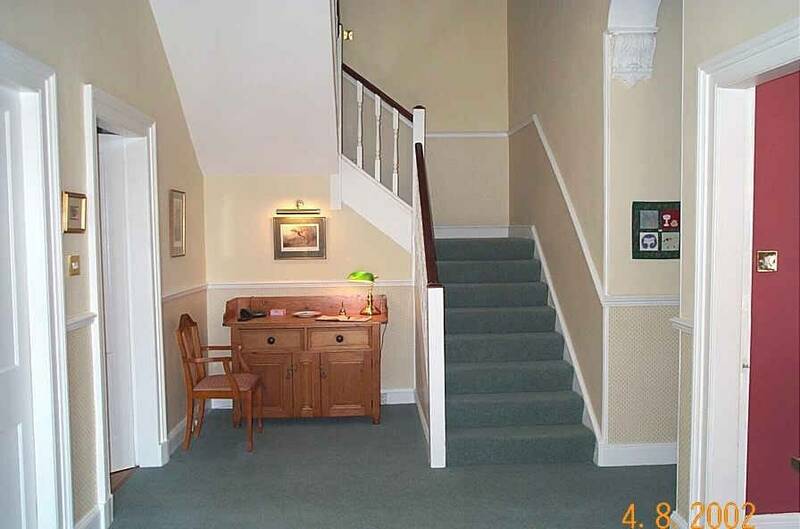 Located in a quiet part of the village of Bridge of Allan, a former Spa town. Numerous good restaurants within a short walking distance. Spacious ensuite rooms. 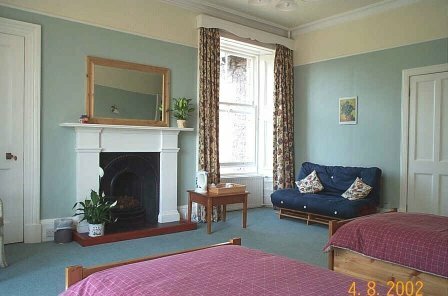 Guest sitting room with large screen TV, Visitor information. Numerous good restaurants and pubs in walking distance. Quiet village location. Kenilworth Road has numerous large Victorian Houses, conservation area with wooded area.